My queue for sharing galleries is a mile and a half long, so Happy late Mother's Day! lol. 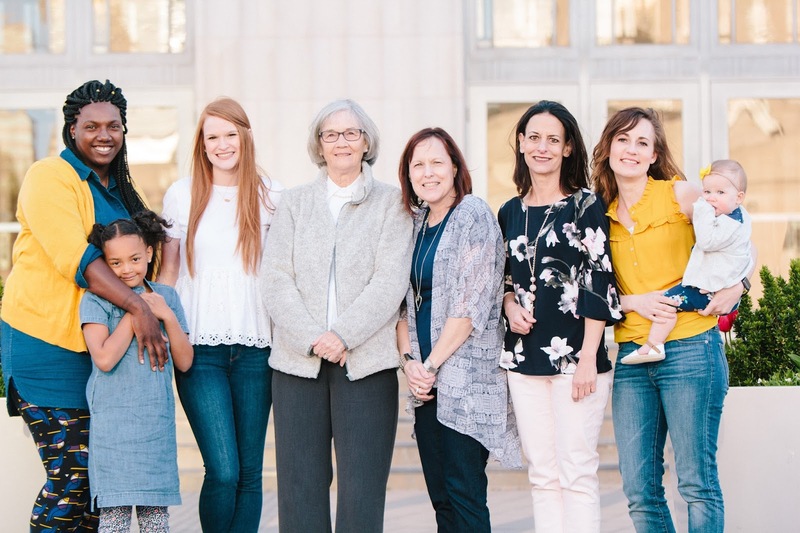 I love this four-generation photo showing all the awesome women in this family. I also can't wait to share the sweet guy images from the same session for Father's Day!